Identify exposures and boost portfolio strength the easy way with VersiTrax. We are a premier insurance software company that provides organizations with top notch solutions for all compliance and risk mitigation needs. We design and develop solutions that are accurate, innovative, reliable, and secure to make insurance and certificate tracking less stressful and more streamlined. With more than 15 years of experience working in the insurance and risk management industries, VersiTrax has built a reputation for developing solutions that make the job easier for clients. We use the Amazon Web Services (AWS) backbone for the design of our solutions. This not only provides us with a reliable hosting platform, but also a range of tools for creating robust and scalable solutions. When you team up with us for certificate tracking, management, and reporting services, you’ll be working with an insurance tracking company that delivers great results. We have the fastest and most painless onboarding process that no one else out there can match. Our onboarding is simple and accurate with our Advanced OCR 3.0 © Technology! We can process more than 250,000 documents within 12 hours. The Advanced OCR 3.0 © Technology allows us to scan and process forms with approximately 99.98% accuracy. Whether the form is emailed or faxed, fuzzy, upside down, sideways, or even rotated by 15%, our technology can process it with ease. It goes over every Certificate of Insurance at least 200 times within a fraction of a second. Accuracy is ensured both in the scanning and processing. Working with the AWS backbone means you can always rely on our solutions, as the Amazon Web Service is one of the most advanced and largest global disaster and business continuity solutions today. Migration of your dedicated resources to anywhere in the world is easy. 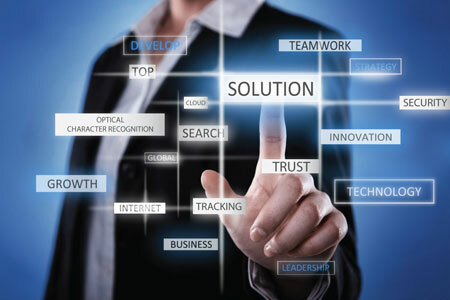 We can host your solutions in specific countries with seamless data synchronization. Businesses and organizations with large-scale operations regularly struggle with assessing risk exposures from their core business activities and contractual obligations. These works are often complex and time-consuming. VersiTrax brings the innovation to certificate tracking and the issuance of COIs. 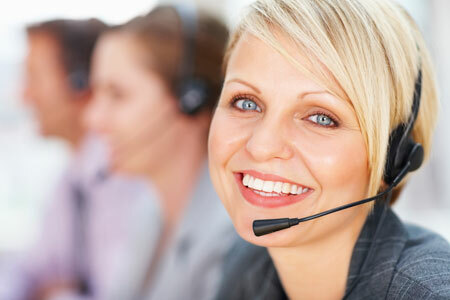 We thrive on providing unmatched customer satisfaction each and every time. Our team of insurance experts are always ready to serve your organization’s needs. As a premier insurance software company, we make it a point to help your business improve. We do this by providing solutions that reduce risk and minimizes (if not completely avoids) exposure to losses from claims. VersiTrax is the name to trust when it comes to insurance tracking companies. We have a revolutionary system that does away with the time-consuming manual process of managing Certificates of Insurance (COI). It automates at least 95% of the manual work that is standard to all certificate tracking and reporting solutions. Our Optical Character Recognition (OCR) system and Machine Learning integration reduces manual intervention by 90% and improves COI compliance. Moreover, the Holder Self Service features direct updates by the COI holder, then can easily be checked and audited, further reducing the need for manual intervention. We built our solutions with security in mind, because it is YOUR data. 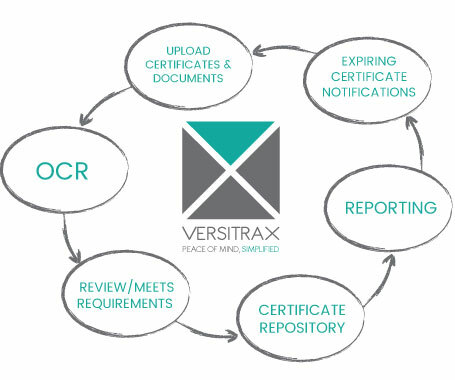 Partner with VersiTrax today for certificate tracking solutions that puts your business first. 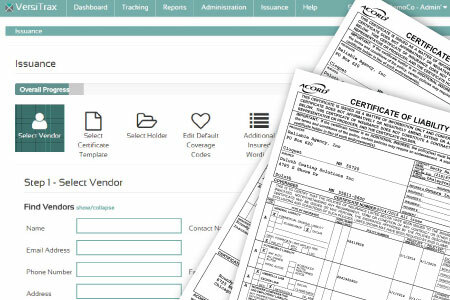 Revolutionary and customizable system that automates over 95% of the manual processes that are standard to all other tracking and reporting Certificate of Insurance solutions. Simplified system of creating, managing and distributing certificates of insurance that reduces manual intervention, integrates with your existing systems, and comes complete with Holder Self Service. 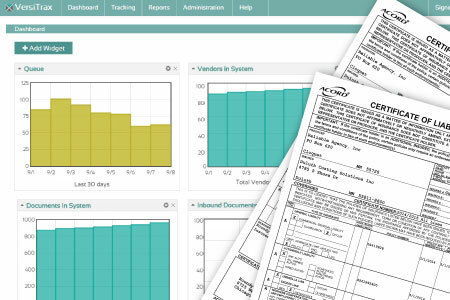 Robust solution allowing you to tag, track, manage, report on, and request updates for any document or record in the system. 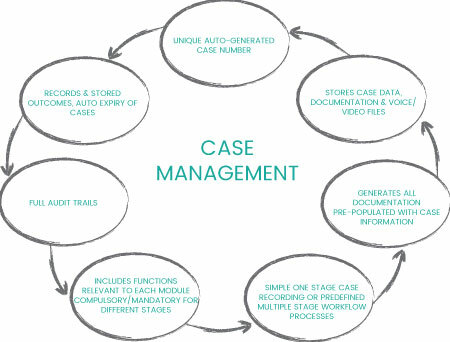 Allows ease of use through a complete web interface and workflow toolset.